Happy Tuesday Everyone!!! It’s day 28 of our 30 day challenge!!! How are things going? This is the final week of our April Challenge. Our final weigh in is on Friday May 1st!!! 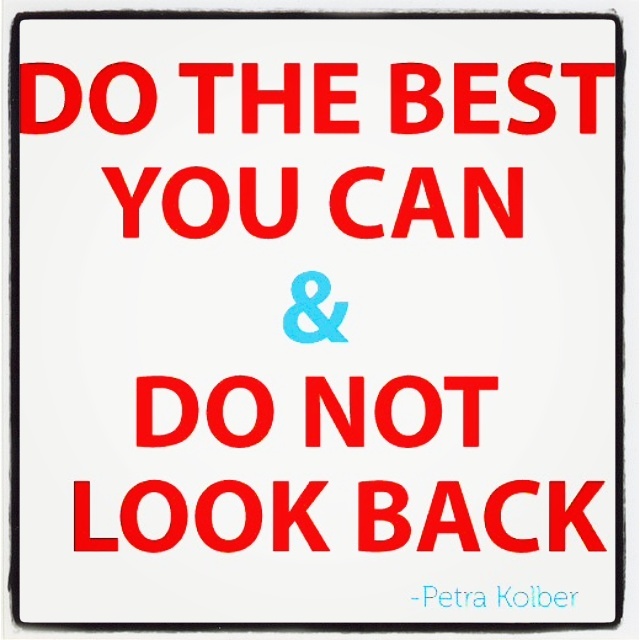 Keep moving forward and let’s finish this week strong! Let’s get it!!! Previous Post Stay The Course No Matter What Life Throws At You!!! Next Post Final Weigh In Day For April’s Challenge Is Tomorrow!! !